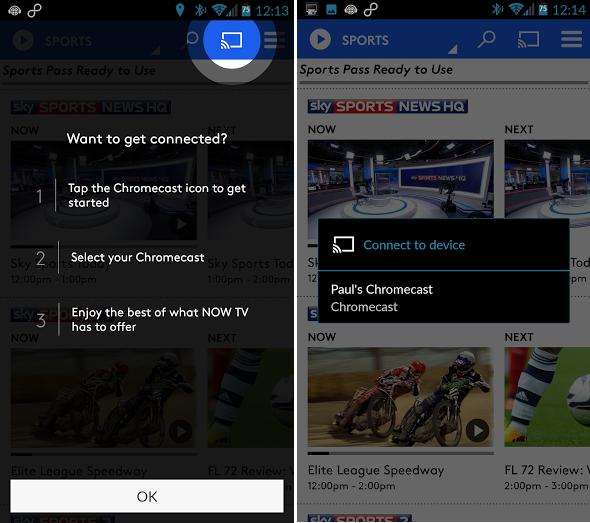 Sky’s mobile apps for its NOW TV streaming service have been updated today to add key new functionality – Google Chromecast support. Quietly added into the existing apps without fanfare, the feature finally allows users to cast TV shows, movies and sporting events to a TV, rather than being forced to watch back on a mobile device or via a desktop/laptop browser. It also means there’s little need to buy the Roku-made £10 NOW TV streaming box to achieve the same thing. The update is available for Android and iOS now, but you’ll need to be a paying NOW TV customer to take advantage of the new feature. 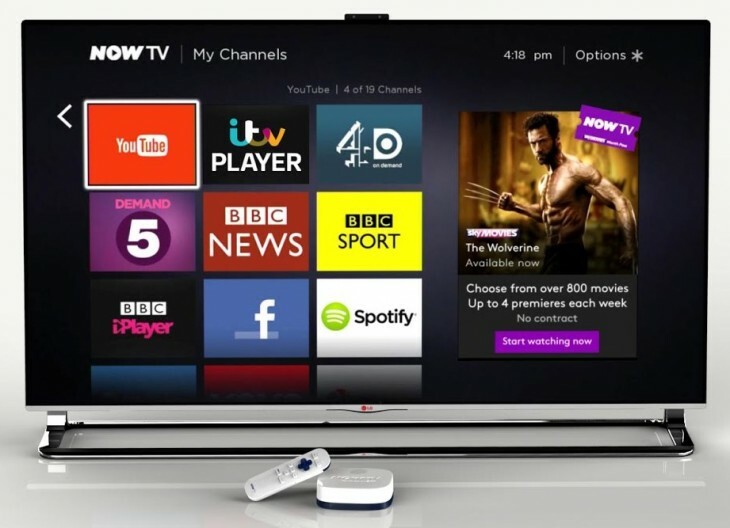 Pricing for the Entertainment, Movies and Sports packages vary, but starts from around £5 per month.